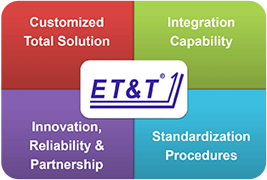 eOnLine-Tracking™ - ET&T Technology Co., Ltd.
With eOnLine-Tracking™, you are able to track your mobile assets remotely. 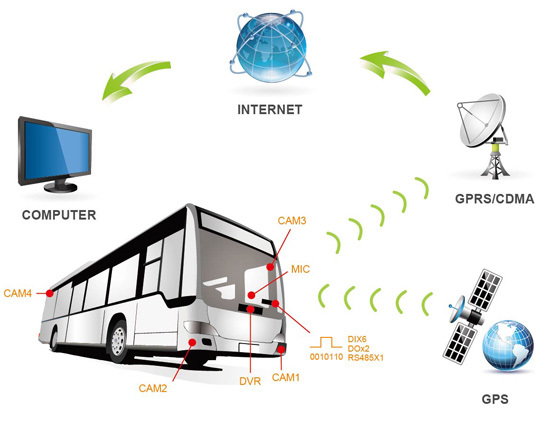 The eOnLine-Tracking™ system provides you with a simple solution for tracking or monitoring your mobile assets wherever GPS and GPRS/CDMA are available. The mobile data will be transmitted to eOnLine-Tracking™ software and you could view or store the images at control center. 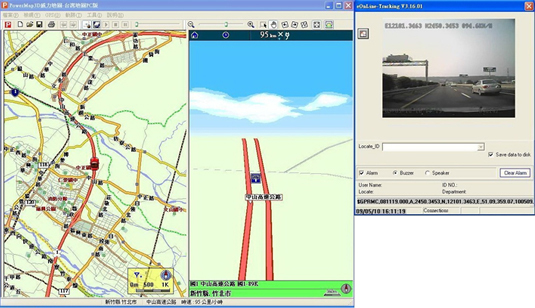 If you want to develop your own tracking software, we can supply with SDK for development.